Hello listeners, and welcome to the first NintendoFever Podcast Special! In this episode, Matt and I have the great pleasure of interviewing Mike Sullivan from Starfall Studios. Mike is running a Kickstarter to bring his game Sneaky Ninja to Wii U. The Kickstarter only has a few short days left; it ends this Thursday, March 12 at 12:00 PM Eastern, so don’t wait to pledge your support! The episode also has the first details on an upcoming giveaway, sponsored by yours truly, so there are really no excuses for you to not tune in! As always, you can send questions or comments to our e-mail address: podcast@nintendofever.com. If you want to hear more of the intro and outro music, it’s available to purchase on Matt’s Google Play page here. 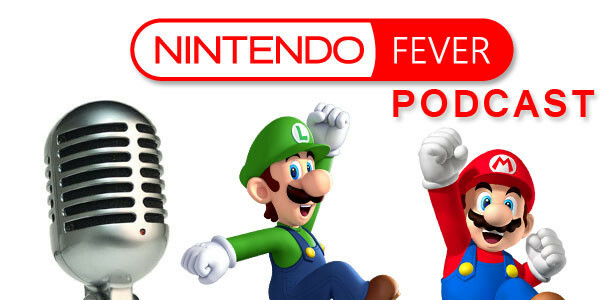 Enjoy NintendoFever’s first podcast special!